Happy Tuesday. 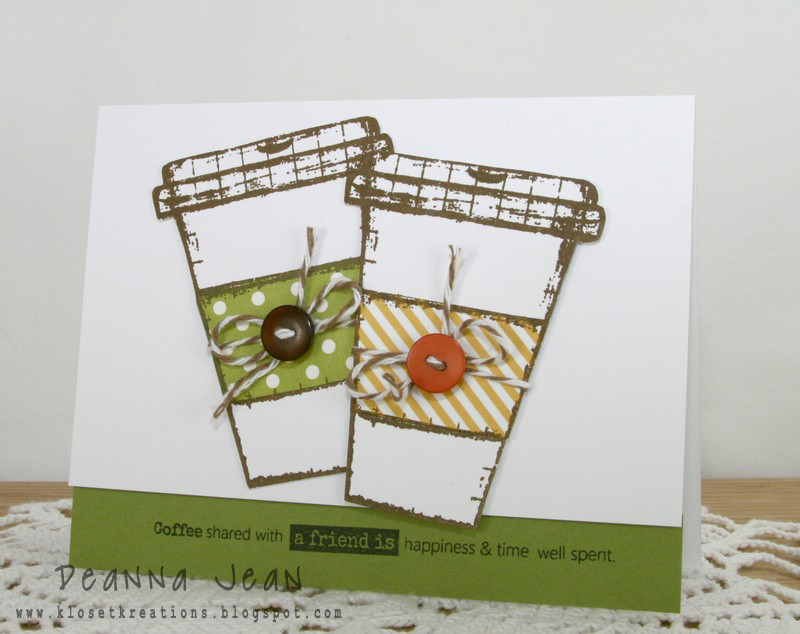 My newest Tuesday Ideas post it up over at Precious Rememberance using the new Coffee Love set. For all the details on how I created my card head on over and check it out.